As today’s beef roundtable is due to start shortly in Dublin, Meat Industry Ireland (MII) has reiterated its condemnation of the IFA blockade of meat factories earlier this week. Commenting on the action, MII condemned it as disruptive and counterproductive. 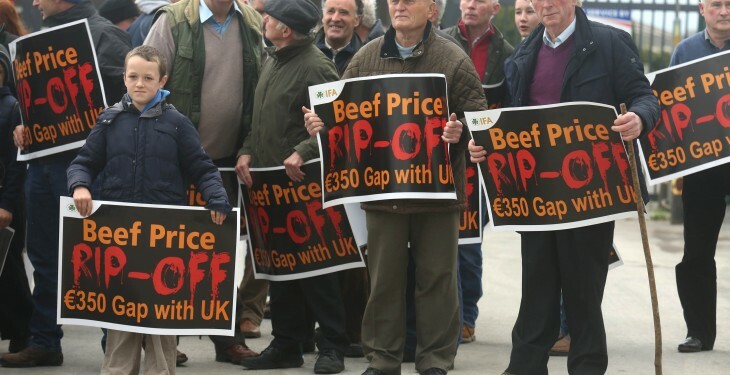 It says the beef blockade, which also impacted on lamb processing, was totally unacceptable and ultimately hindered the orderly marketing and supply of Irish beef to customers. Furthermore MII said the action is counterproductive in the context of the Beef Roundtable and efforts for stakeholder engagement and discussion in a positive forum. Chairman of MII, Ciaran Fitzgerald, stated that the Roundtable provides an important forum for discussions on all aspects relevant to the development of the Irish beef sector. “As well as providing a forum to discuss the current challenges in the marketplace, in relation to supply and demand and market returns, the Roundtable provides the opportunity to focus on other important areas that determine profitability at farm level and facilitates all stakeholders working together on these important issues”. MII says that farm organisations sole focus on the comparison of the Irish price with that of the R3 steer in GB is over-simplistic, inappropriate and misleading. 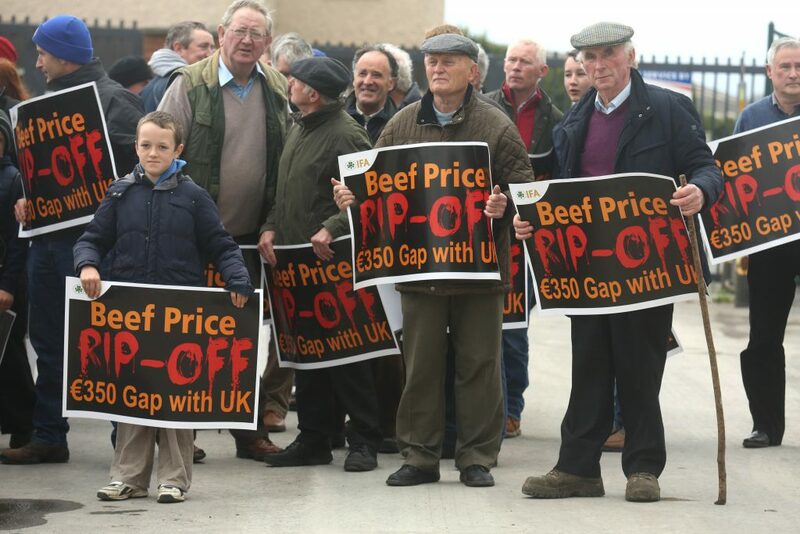 It says the independent Dowling report (June 2014) into the beef sector confirmed that price comparisons, simply on the basis of the R3 steer, were “not a realistic criterion and not in the interests of either side”. “A more appropriate comparison, whilst still not capturing the diversity of meat cuts and market channels, would compare all grades, of all animals (steers, heifers, cows, young bulls, bulls) and should also include all of our export markets. Furthermore it must be acknowledged that EU Commission figures, which use all categories of animals, show that Ireland is currently 100% of the EU average price, which is a very strong performance given that Ireland exports over 500,000 tonnes into EU markets,” it said.